Sorry! We are unable to provide a Personal Contract Purchase quotation for this vehicle with the current finance calculator settings. Please adjust the criteria and try again. Alternatively, please call us to discuss your finance needs further, on 01733 560605. Good news! We're open today, between 8:30am - 6:00pm. Would you like to know more about this vehicle? Please send us a message and we will be contact with you shortly. 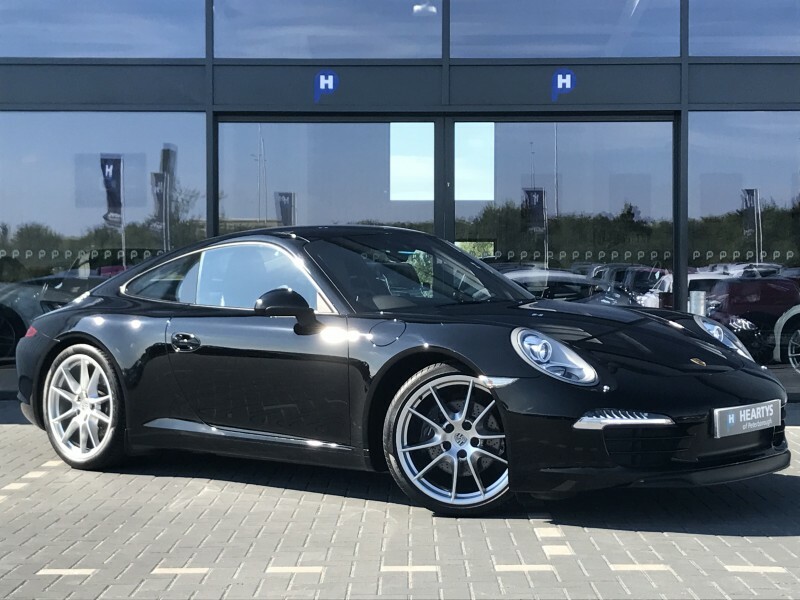 Porsche 911 (991) Carrera 3.4L 2dr.